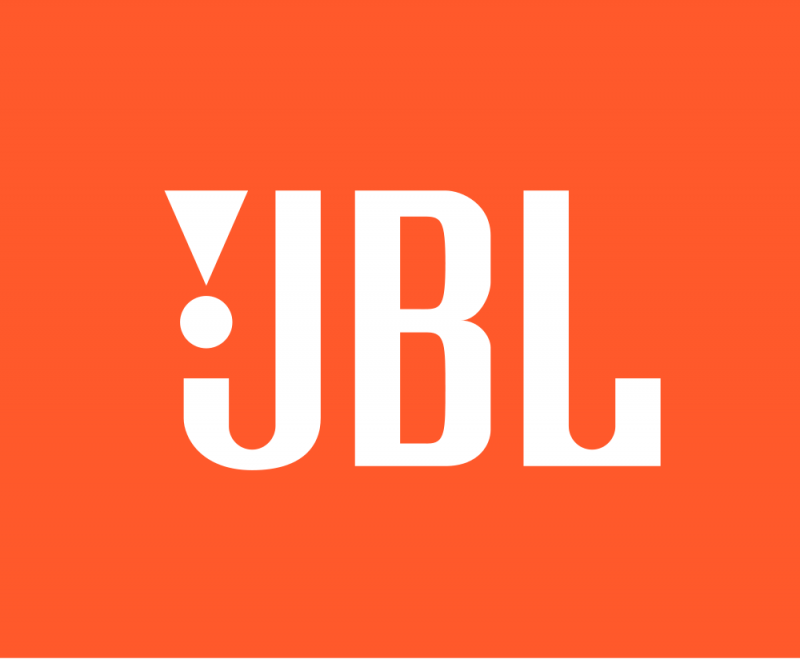 JBL is an American company that specializes in audio electronics. James Bullough Lansing founded it in 1946. He was once the Vice-President of Engineering of Altec Lansing. JBL was first called as Lansing Sound, Inc. and then later called JBL, Lansing’s initials. The company has two independent divisions which are JBL Consumer and JBL Professional. JBL Consumer produces audio equipment for the home or individuals. The JBL Professional provides audio equipment for professional musicians. It’s part of the Harman International Network. The JBL Company has long been known in manufacturing audio equipment that’s made with quality. They’re dedicated to turning your every music experience into something extraordinary. Their precise music production can be heard everywhere. In fact, JBL is already a household name when it comes to quality audio equipment. 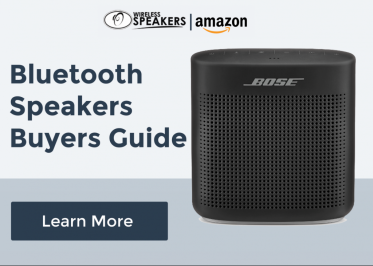 JBL products include wireless speakers, headphones, soundbars, home audio, and wearables. You can hear JBL audio equipment in some cinemas, recording studios, music reinforcement in concerts to outdoor stadiums. They’re a known supplier of tour sound industry as their loudspeakers are used by rock bands on tour and music festivals. JBL has received several awards for bringing quality audio equipment. The company commits to featuring the latest technologies in its products to bring out the best music experience.